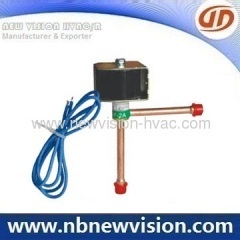 Castel Type Solenoid Valve is an automatic control parts used in refrigeration system to Control the refrigerant to pass or not pass, the valve is widely used in compressor group, central air-conditioning, coldstorage equipment and bus air-conditioning system. 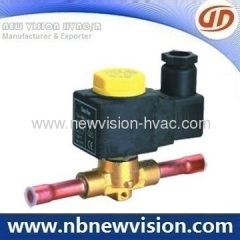 Solenoid valve used in refrigeration system to control the refrigerant to pass or not pass. The available for Castel and Danfoss type in high quality. 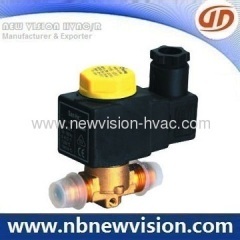 Group of Solenoid Valve has been presented above, want more	Solenoid Valve and Refrigeration Solenoid Valve, Please Contact Us.